Sun Bulb is a trusted brand in the plant care world. I have used many of their products many times. 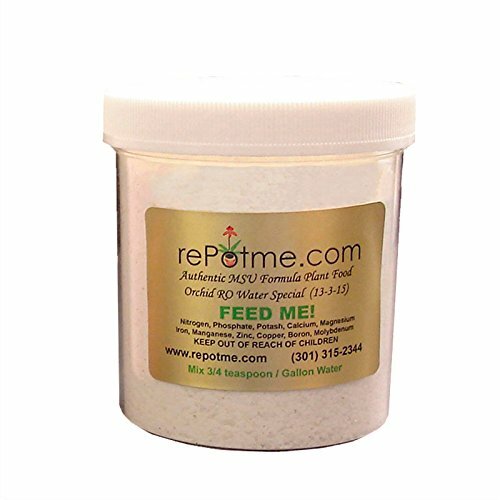 A great value for a highly effective orchid food. You’ll be giving your orchids what they love without adding the mess they don’t. 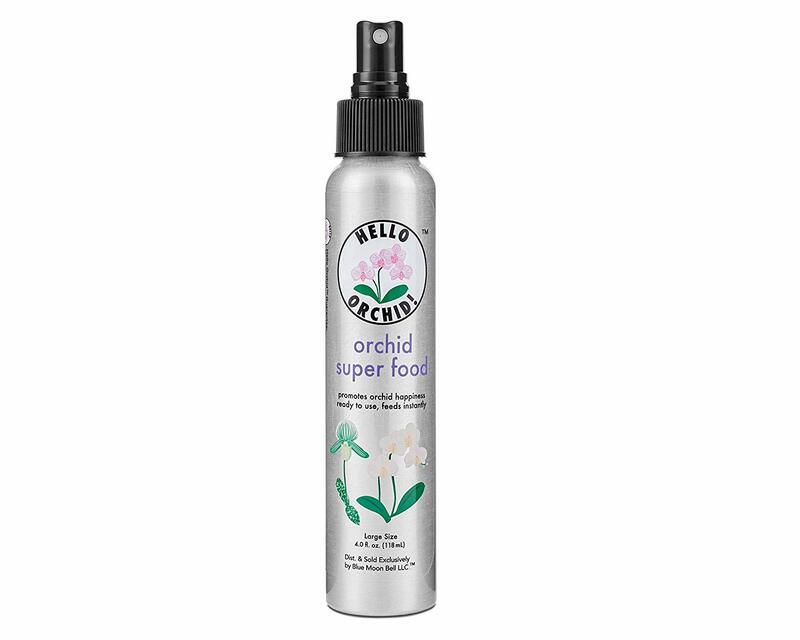 The food your orchid needs to thrive in the convenience of a mist! 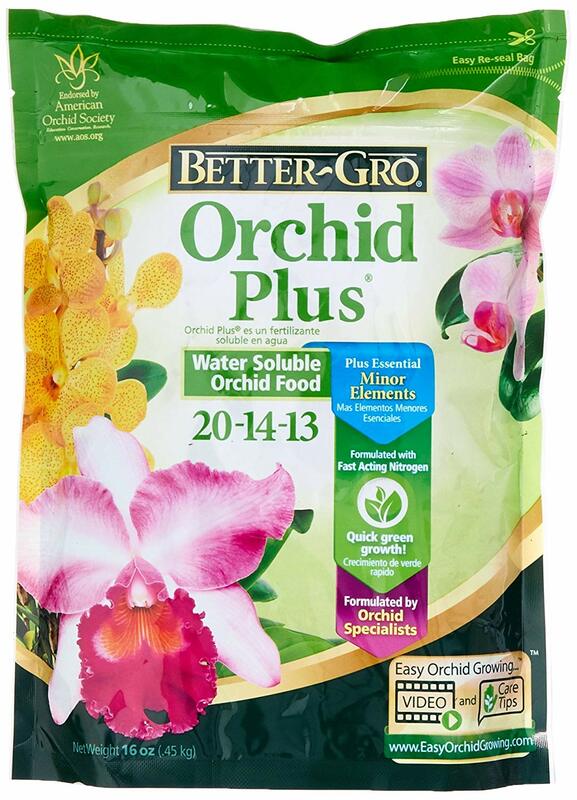 A trusted brand of orchid fertilizer.